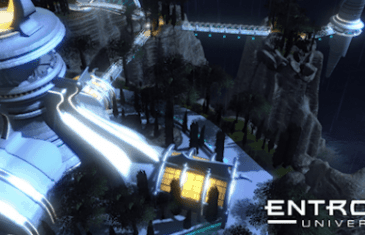 Home \ Tag "Entropia Universe"
Entropia Universe announced that it has integrated Paypal and Zong as methods of payment available for players to use. Addressing the long term playability of MMO's, gamers need more than just a quick fix of limited content or playability. 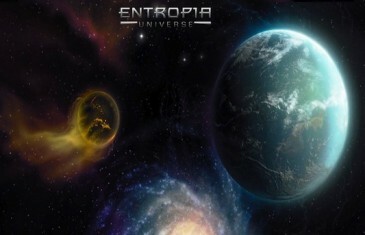 This article explores where the Entropia Universe may give you an MMO environment that you can grow with for years to come. 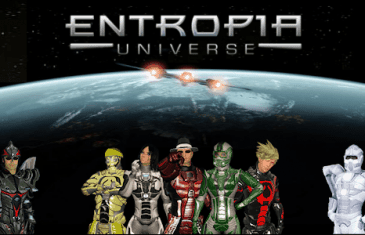 As the largest free to play real cash economy MMO out there, Entropia Universe provides a unique opportunity to not only begin your adventures for free, but to build skills, equipment, and additional assets worth real world money. 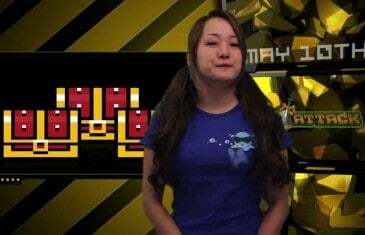 The Weekly Loot is MMO Attack's Weekly MMO and MMORPG News Show hosted by the lovely and talented Reina! Watch for a chance to win a $20 Steam Gift Card! The largest MMO real cash economy has auctioned off another piece of virtual land. Entropia Universe today announced the sale of newly discovered moon, for $150,000.